Future Enterprise Appraisal by Tokyo Small and Medium Industry Promotion Inc.
We have exhibited at ECOMONDO 2014 between November 5th-8th 2014 in Rimini, Italy.Thank you for visiting our booth. Our article have published in Cornell University on January 12th 2013. 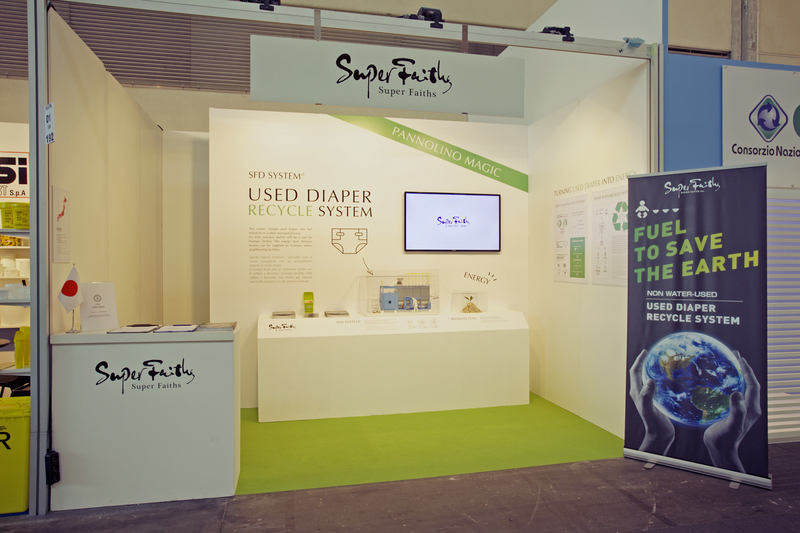 We have exhibited at Low carbon Green Groth Expo 2012 between October 12th-15th 2011.Thank you for visiting our booth. March 6th 2010. FOXNEWS reported. May 4th 2010. CNNGo.com reported.